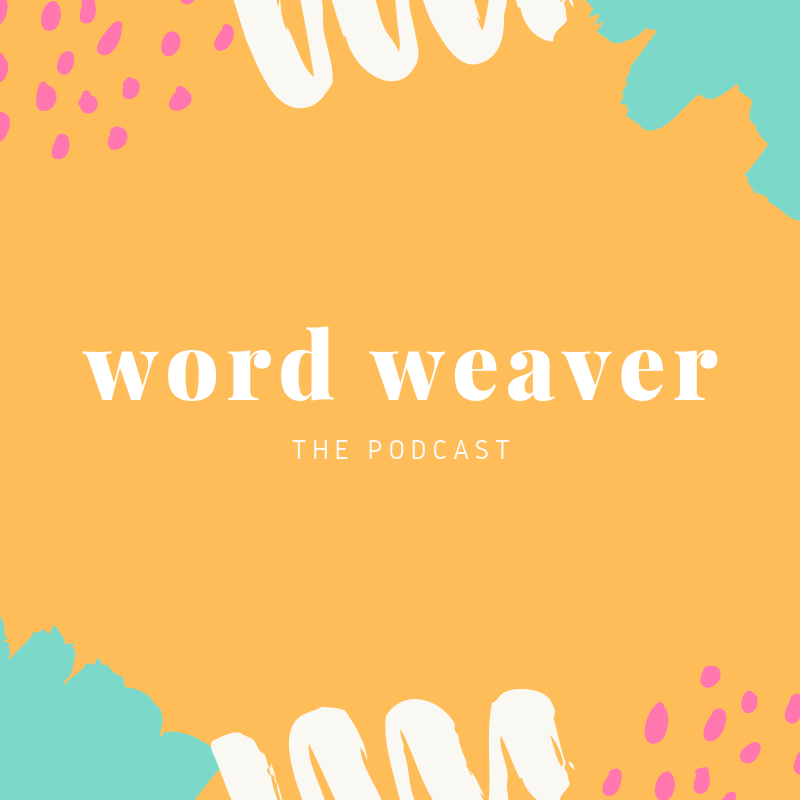 On today's chapter of The Word Weaver Podcast I had the pleasure of interviewing Bestselling Author, Writing Coach, YouTuber, and Creative Entrepreneur Kristen Martin on how she built her successful literary empire. Kristen Martin is the International Amazon Bestselling Author of six books including The Alpha Drive trilogy (YA Sci-Fi/Dystopian), The Shadow Crown series (YA Dark Fantasy), and Be Your Own #Goals (Personal Development). She is also a writing coach, a YouTuber with over 30,000 subscribers on "AuthorTube", host of That Smart Hustle Podcast, and a creative entrepreneur. She lives in Texas and prides herself on helping aspiring authors reach their dreams of publication through her coaching programs, Valiance and Conquering NaNoWriMo. I left our conversation feeling motivated, inspired, and as though I had just chatted with an old friend. Kristen is the ultimate girl boss and authorpreneur. Grab a pen because this is one you'll want to take MULTIPLE notes on as she shares ALL of the words of wisdom!